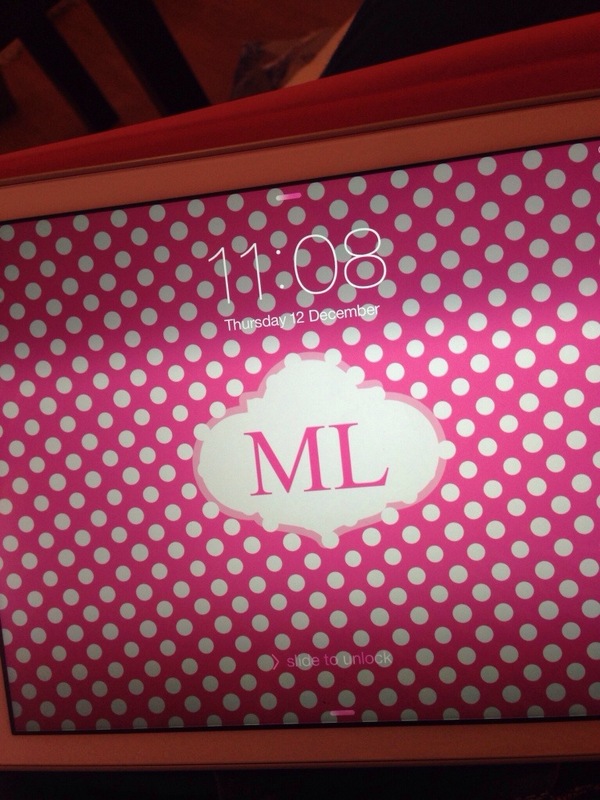 I absolutely love my iPad air! It was love at first sight; from the first moment I saw it at the store I felt a need to own it and not a moment have I regretted it. The screen is way bigger than the iPad mini however it is not a lot heavier. With the large screen I am able to not only read on it but I can easily type on the keyboard and access all my applications that I usually use on my iPhone. When I was first going to purchase the iPad air I was wondering if it was worth it compared to the MacBook Air, however I found it a lot easier to use than the MacBook. I am about to click on the screen and drag items anywhere I want and if I do feel the new to type on a normal keyboard I can just add that on as an accessory. It is a definitely must for Apple lovers or even those who do not own any Apple products yet.